Everyone is talking about Pittsburgh. Seriously. Even Travel + Leisure magazine recently named Pittsburgh one of the “Best Places to Travel in 2016”. With a multitude of event space available to companies and employees, Howl at the Moon is by far rated one of the most entertaining party venues for corporate events. 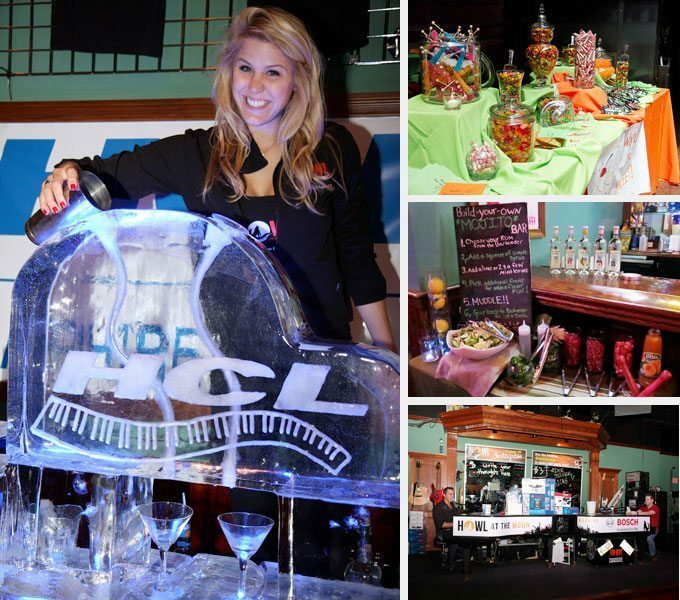 Host your company’s next party, group activity or company outing at a corporate events venue in Pittsburgh that rocks. Our exciting and corporate friendly entertainment provides hours of sweet-sounding musical performances, delicious cocktails along with outstanding service. 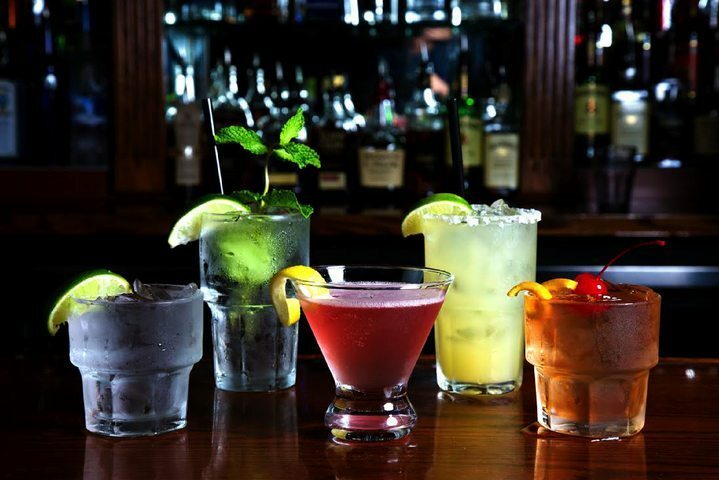 Book your next party at Howl at the Moon today. Howl at the Moon is the live music bar that rocks corporate events in Pittsburgh. Our high-energy show is great entertainment for people of all ages. Whether your guests want to sing along to Bruno Mars or dance to Lady Gaga, our talented entertainers have got you covered. The show can build from light dinner music to our full band, providing seamless entertainment over the course of the evening. Our musicians can even perform a custom song to honor the company, a new product or the guest of honor. Howl at the Moon is one of the most exciting party venues in Pittsburgh. We like providing a fun and celebratory atmosphere for your co-workers to socialize, sing, dance and party. Book your next event at Howl at the Moon today. Howl at the Moon is a Pittsburgh corporate event venue capable of hosting events as small as 10 guests to as large as 440 guests. 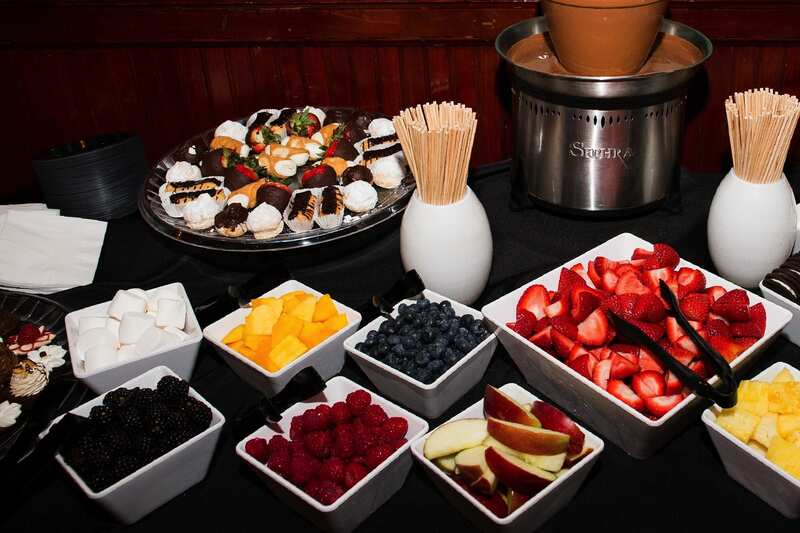 We are known for throwing incredible holiday parties, private parties, meetings, cocktail parties, networking events, fundraisers, team building events, award ceremonies and more. Whether you only wish to reserve a few tables or buyout the entire venue, Howl at the Moon is the ideal venue to host your corporate event. Sit back and relax as our corporate event planners coordinate the most exciting party your guests have ever attended.